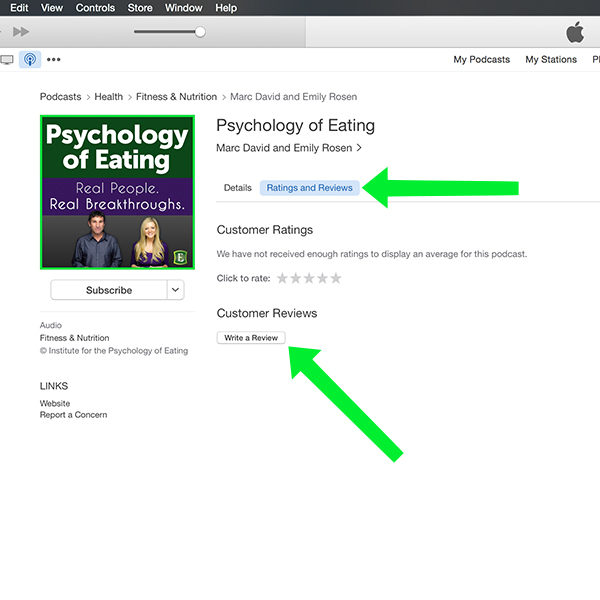 Thanks for your interest in our new Psychology of Eating Podcast with Marc David and Emily Rosen! The podcast has a unique format and we think you’re going to love it. 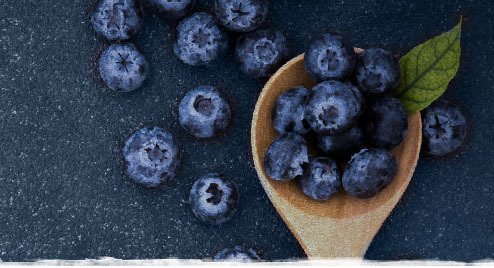 For more than 3 decades, Marc David, Founder of the Institute for the Psychology of Eating, has been helping people discover the true causes of their unwanted eating concerns, like overeating, binge eating, emotional eating, body image concerns, endless dieting, the inability to lose weight, digestion, fatigue and more. In this unscripted podcast, Marc coaches real clients using a unique blend of psychology and nutrition. 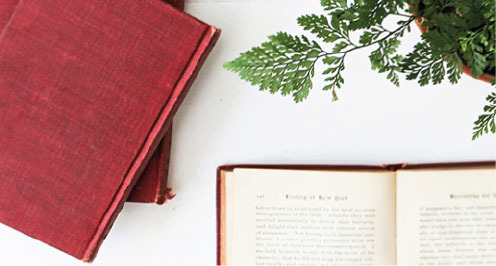 The sessions are edgy, powerful and designed to create real breakthroughs. So whether you want to transform your own relationship with food or learn how to help others, we think you’ll benefit in a big way. PLUS, each week you’ll hear from Emily Rosen, Director of the Institute, with powerful eating psychology and mind body nutrition insights that’ll inform and inspire you along your transformational journey. We’d love for you to tune in! And we’d love for you to let us know what you think. Your feedback is really important to us. It helps us know how the work we’re doing impacts you, and it helps us make sure we’re providing the most useful information. In honor of the launch of this podcast, we’re having a very special contest. It’s our way of saying “thank you” for your support in helping us getting the word out. Write a review of the podcast on iTunes here. 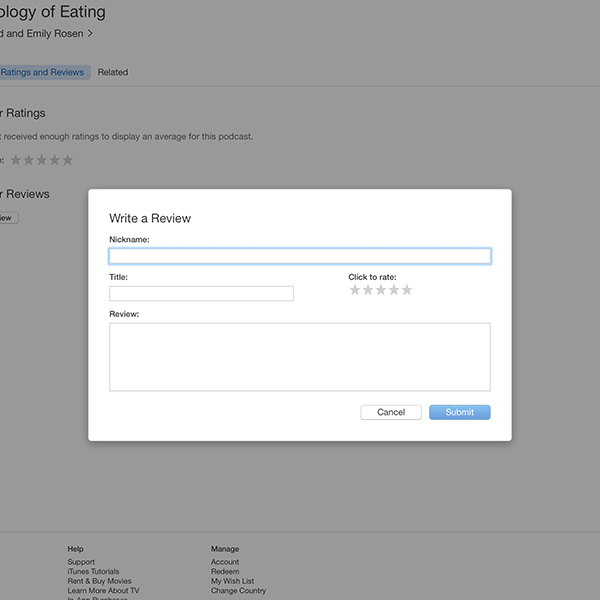 Email support@psychologyofeating.com to let us know you subscribed, and send us a screenshot of your review. We’ll be announcing new winners each week! The next drawing will be Monday, June 8th! 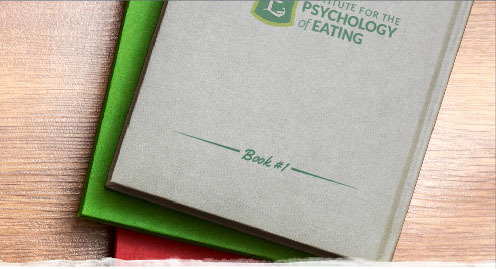 Access to our 2 most popular online events: The Eating Psychology Conference & The Future of Nutrition Conference – a package including over 100 hours of interviews in video, audio and transcript format that are downloadable and yours to keep for life! 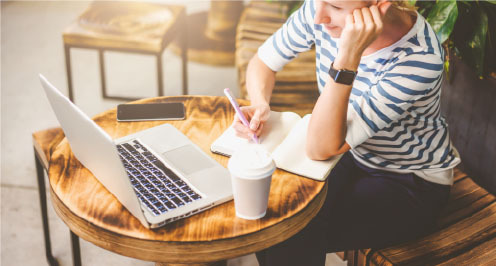 Three online conferences totalling over 150 hours of information-rich interviews in video, audio and transcript format: These are available for you to download and keep for life! Write a Review of the Podcast here. Winners are chosen by a random drawing, and will be contacted via email. Now, allow us to walk you through the step by step details to enter. Open iTunes on your computer – if you don’t have iTunes you can download it here. that says “iTunes Store”. Make sure you sign in using your Apple ID and password. The “Sign In” button is in the upper left corner. (If you don’t have an Apple ID, you’ll see the option to create one after clicking “Sign In”). 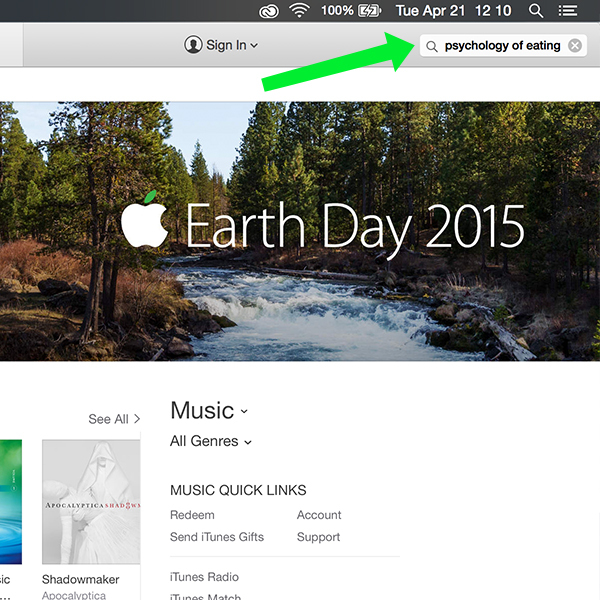 Next, click the search bar in the upper right corner and type in “Psychology of Eating” – then press enter, or simply go here. 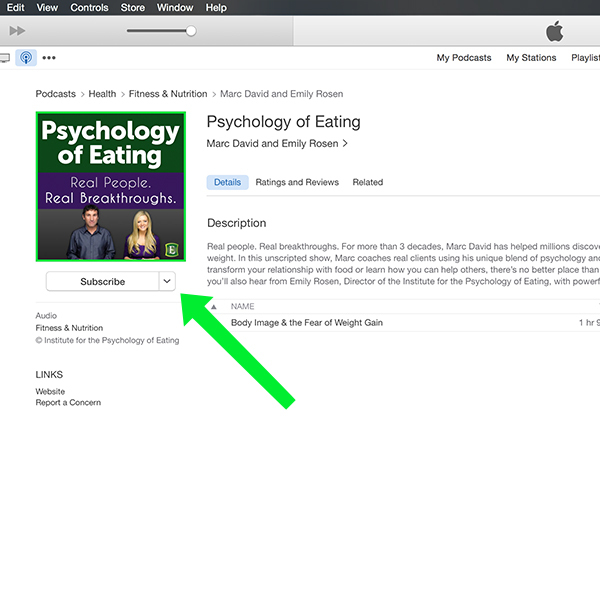 Click the large Psychology of Eating logo in the middle of the page under the heading “Podcasts”. Click the “Subscribe” button on the left. A box will display asking if you really want to subscribe. To confirm, click “subscribe” again. Congratulations, you just subscribed to our show! To leave a review, click “Ratings and Reviews” in the middle of the show’s page. It’s in between “Details” and “Related”. Click the “Write a Review” button halfway down the page under Customer Reviews. Enter a title for your review, select the number of stars for your rating, then write your review. 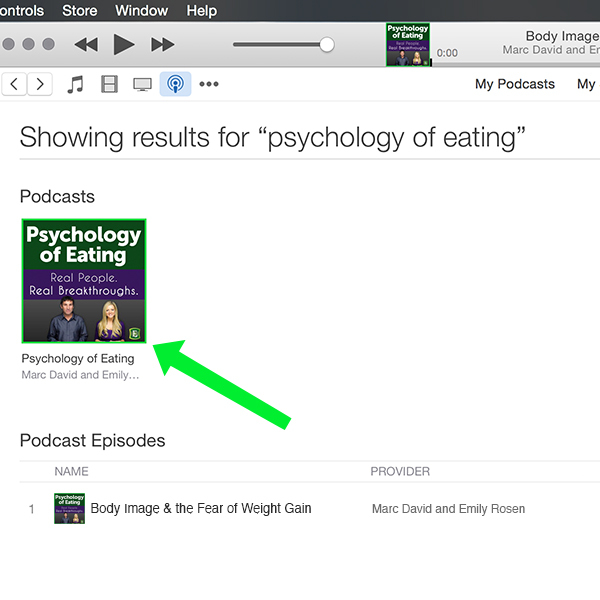 FINALLY – email support@psychologyofeating.com with the subject “Podcast Contest” letting us know you subscribed. Please include a screenshot of your iTunes review. that says “iTunes Store”. Make sure you sign in using your Apple ID and password. 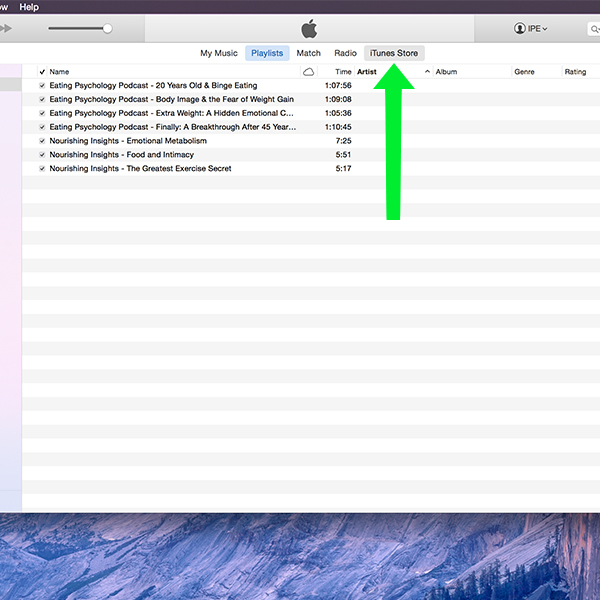 The “Sign In” button is on the right of the Now Playing bar.